Thank you for this needed reminder. I am beginning to realize that taking care of one self is a continuance job and I need to put a routine in place just like brushing my teeth. eg, thymus thump, violet flame, breast lymph massage , aura cleansing and the list goes on. When you snooze, you loose. Thank you!! I am adding this to my daily self care!! I will be thumping like a gorilla!! I appreciate this. You are very welcome, Noel! Thank you, Randall, this is really precious. 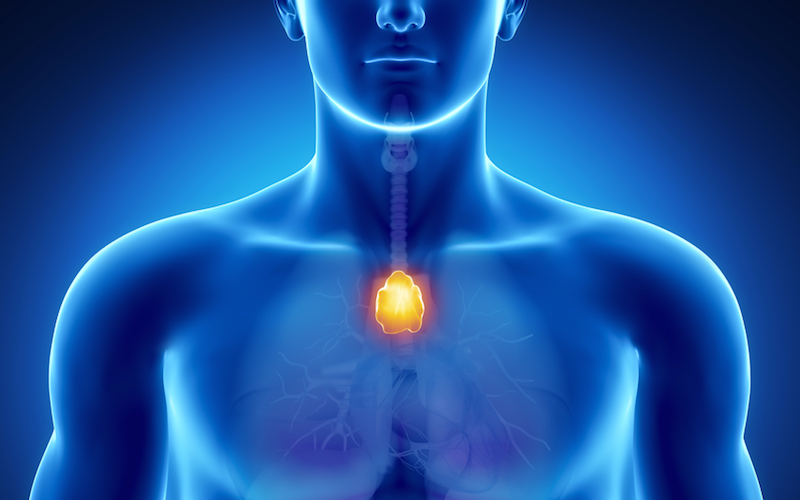 I was taught 3-5 thymus thumps would clear the nervous system before doing muscle testing or other procedures such as using a pendulum or dowsing. That’s good to know, Bruce.